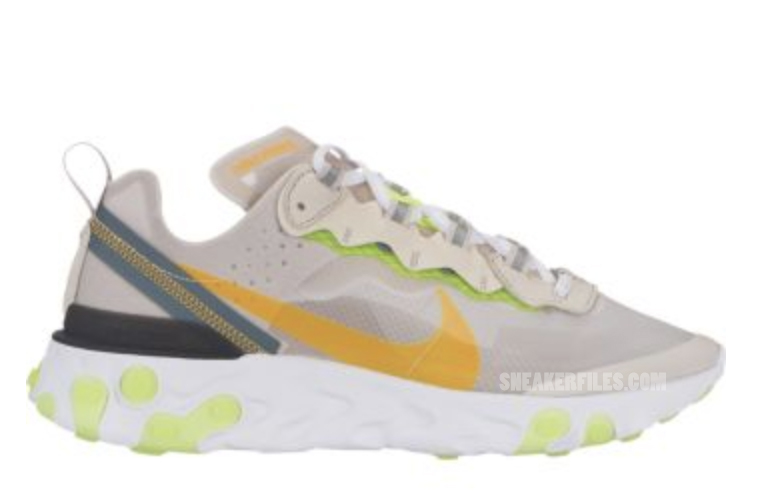 While many are waiting for the launch of the Nike React Element 87, you can expect additional colorways to drop. 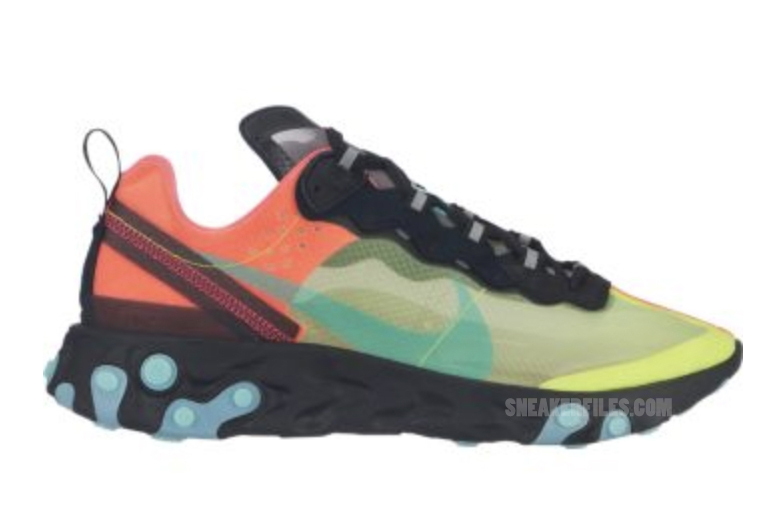 We now have a preview of some upcoming colorways that will launch during 2019. 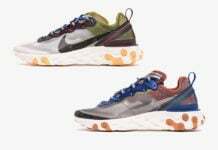 So far we have three colors coming of the Nike React Element 87 that will be available early 2019. 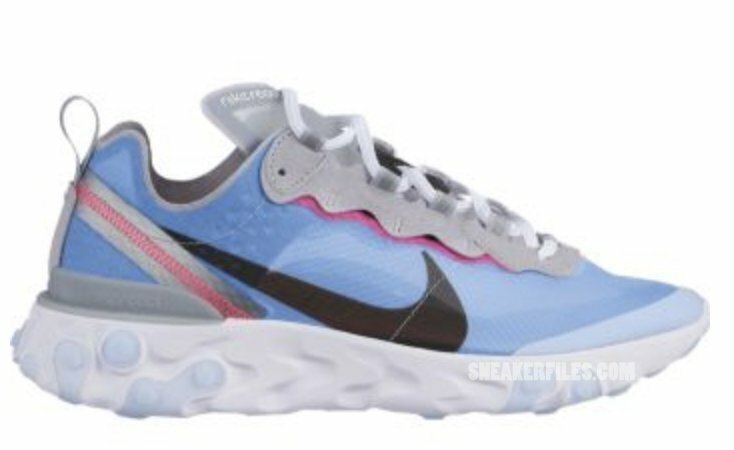 The first features a Light Blue and Pink theme while Black is accented. The second comes in Off-White and Citrus while last but not least, the third has a vibrant shades of Yellow, Green and Red. 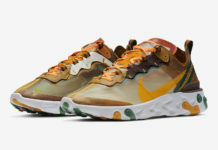 The first set of colorways of the Nike React Element 87 is set to release tomorrow, July 13th. 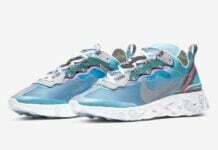 You will be able to purchase in the ‘Sail’ and ‘Anthracite’ colorways. 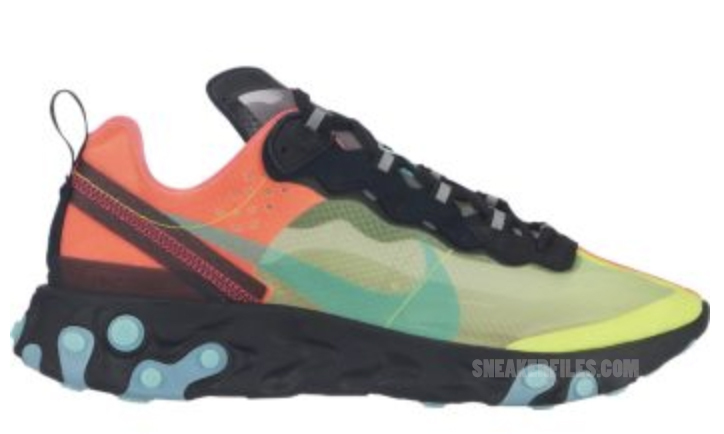 As for what’s shown, the three colorways will debut during Spring 2019. Retail price is set at $160. Below you can check out more images which will give you a better look.